ALBUM ELECTRIC CAFE OUT TODAY!NEW SINGLE “ROCKET” TOP 10 AT URBAN AC RADIO! 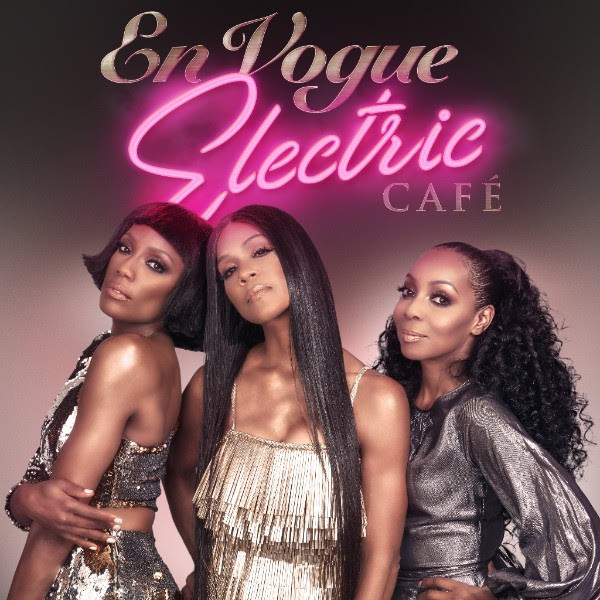 (April 6, 2018) Grammy-nominated, platinum-selling R&B group En Vogue release their anticipated new album, Electric Cafe, today via Entertainment One (eOne). Electric Cafe is En Vogue’s 6th full length album, and is considered the group’s most diverse work yet. Purchase the album here. The group’s new single, “Rocket,” a soul-stirring, musical journey with lyrics written by singer, songwriter, and producer Ne-Yo, with production by Curtis “Sauce” Wilson, is currently top 10 at urban AC radio. En Vogue discussed their new album and performed “Rocket” on The Wendy Williams Show yesterday. Watch it here. Recognized as one of top 5 selling female music groups in American history, the girls in En Vogue have set the standard for female R&B and pop. The group has sold over 20 million albums, and have amassed over 30 million streams and over 26 million YouTube views of their top 6 hit singles alone, smash hits “Never Gonna Get It,” “Free Your Mind,” “Hold On,” “Don’t Let Go,” “Giving Him Something He Can Feel,” and of course, “Whatta Man” (featuring Salt N Pepa). 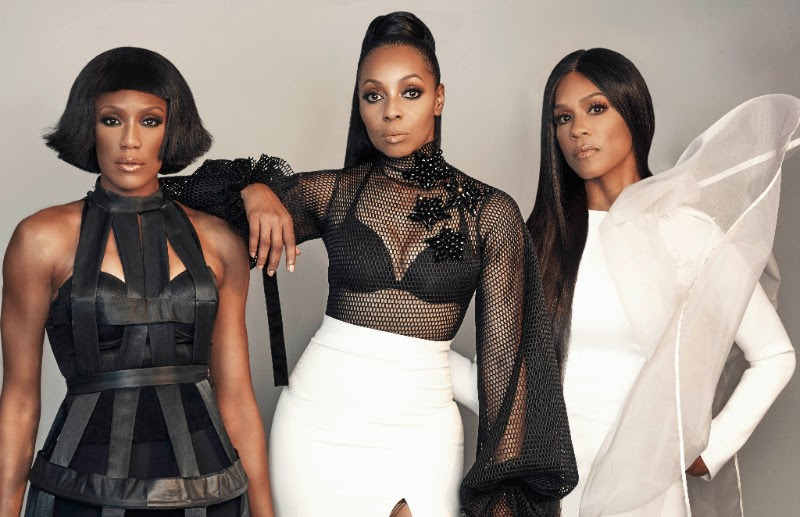 En Vogue has continued to cement their legacy with stirring performances on global stages such as The Grammys, Saturday Night Live, Super Bowl, Kentucky Derby, and in Iraq to support the U.S. troops. 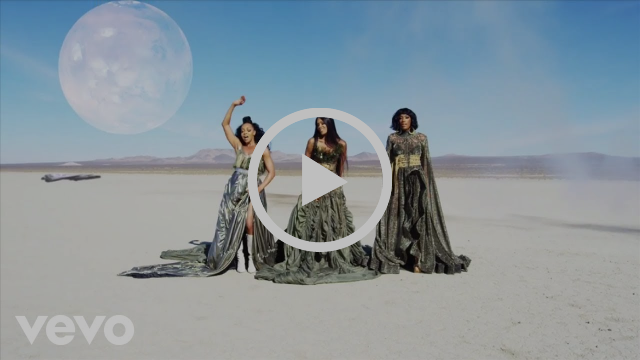 With the release of their newest effort, Electric Cafe, En Vogue are proving that they have withstood the ever-changing music industry, and are still redefining timeless beauty and soul. TINASHE Performs “No Drama” on Good Morning America!